Influencer marketing. Chances are, you’ve heard that term before. But what exactly is influencer marketing and how will it make an impact on your business? 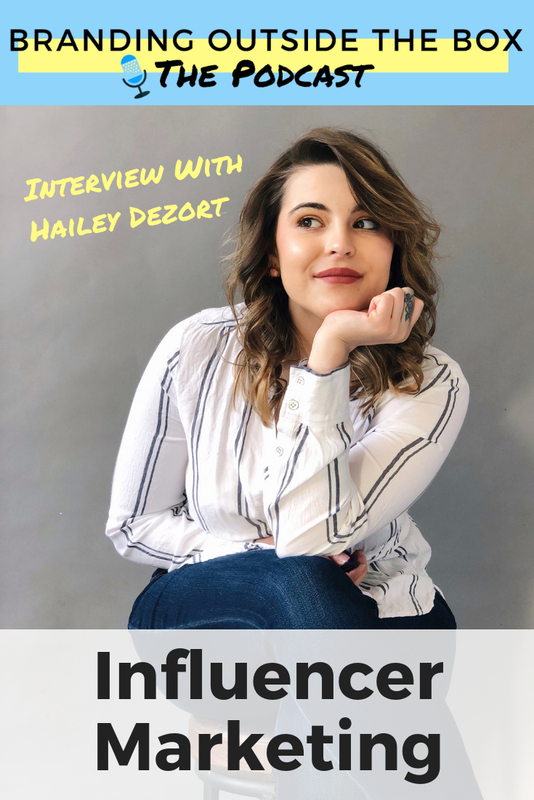 Back in February, I hosted a retreat for the Kaye Publicity team, and our publicity and marketing assistant, Hailey Dezort, delivered a fantastic presentation about the future of influencer marketing and how we can work more effectively with influencers. And she should know, she’s a noted influencer herself with her bookstagram account, hayhails. 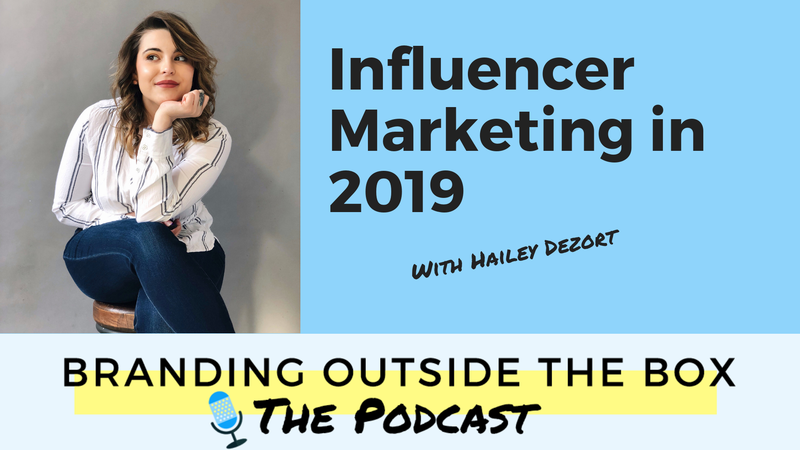 Her information was so valuable, that I invited her on the show to discuss influencer marketing, both as an influencer and as a publicist. Hailey Dezort received her B.A. in English and a minor in Anthropology from Loyola University of Chicago. Before joining Kaye Publicity, she was a digital content creator for two interior design companies: Norcross & Scott and Massimo Interiors. She was also a marketing intern with Chicago Humanities Festival, where she was later hired to create social media strategies for their Spring Fest in 2018. Additionally, she completed a marketing intern for Open Letter Books in 2016. You can connect with her on Instagram at @hayhails. Branding Outside the Box is powered by Podia*. Podia makes it easy to sell online courses, digital downloads and membership sites. I’m currently using it to build out our new membership site and the team there has been incredibly helpful. Head over to podia.com/dana to claim four free resources and to start your free trial.